Dr. William Frist is a nationally acclaimed heart and lung transplant surgeon and former U. S. Senate Majority Leader. Dr. Frist represented Tennessee in the U.S. Senate for 12 years (1995-2007) where he served on both the Health and Finance committees responsible for writing health legislation. He was elected Majority Leader of the Senate, having served fewer total years in Congress than any person chosen to lead that body in history. Dr. Frist majored in health policy at Princeton University’s Woodrow Wilson School of Public and International Affairs before graduating with honors from Harvard Medical School. 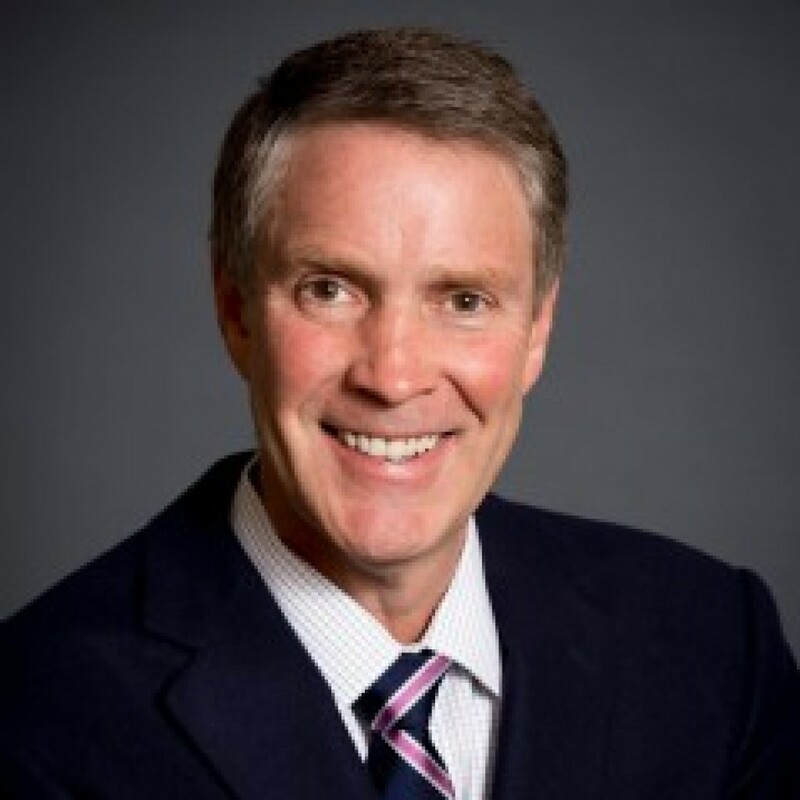 Currently, Dr. Frist serves as an adjunct professor of Cardiac Surgery at Vanderbilt University and clinical professor of Surgery at Meharry Medical College.